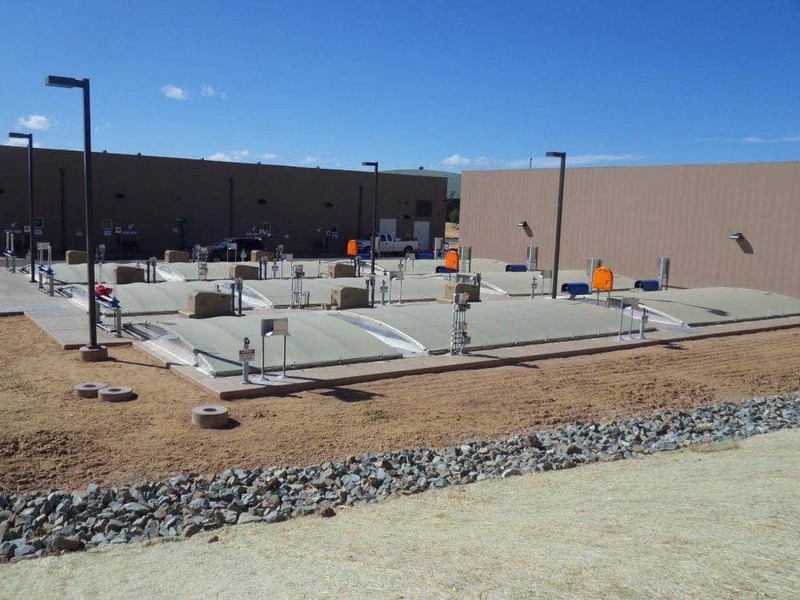 XR® PW is the material preferred by engineers and utility owners for the containment of potable water. The high-strength, UV-resistant membrane is NSF 61 approved for potable water contact and is used for floating covers, finished water baffles, raw water ponds and more. 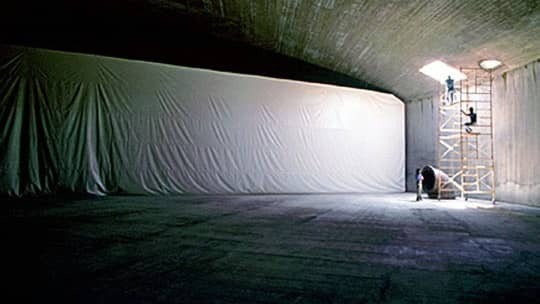 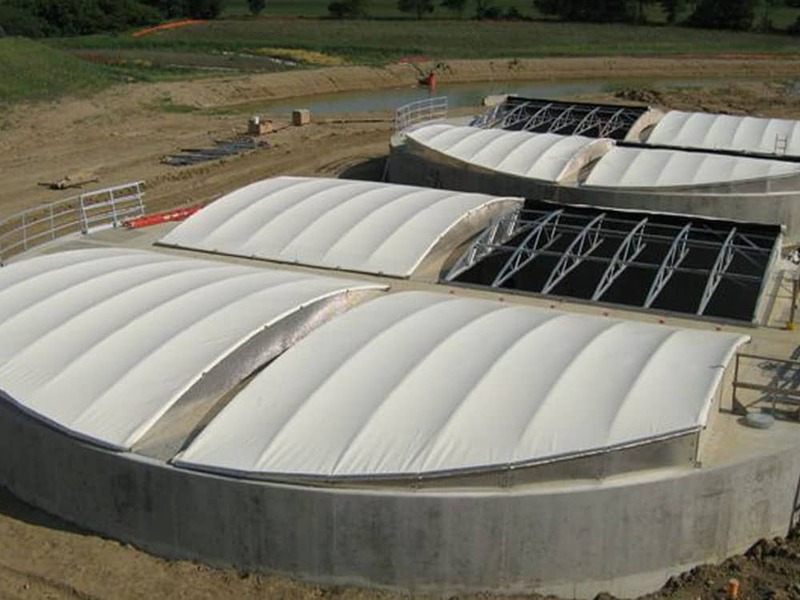 The broad range of chemical resistance and flexible nature of potable water geomembranes make it the ideal material for floating cover construction. 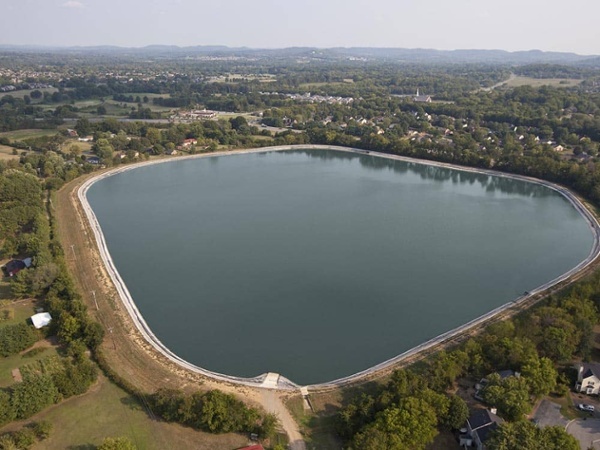 The XR-5 8142 membrane was used to line and cover a potable water reservoir in Erie, PA, and the XR-3 PW and XR-5 PW fabrics were installed as potable water liners at a 35-acre raw water reservoir at the Franklin Water Treatment Plant in Tennessee.